With the start of 2019 comes the countdown to many new books. 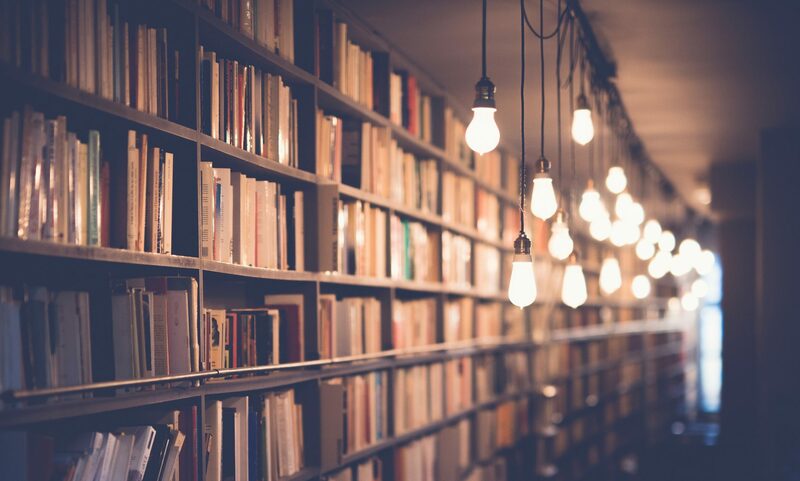 I always have a goodreads shelf of future publications that I keep up to date with all the books that I am excited to read that haven’t been published yet. Today I figured that I would share some of these reads with you. Are there any upcoming reads that you are excited for? I first posted about this book last year in a books I am excited about post, but soon after that the book was pushed back. I am still very excited about this book coming out, the second book by the author of “The Hate You Give”. 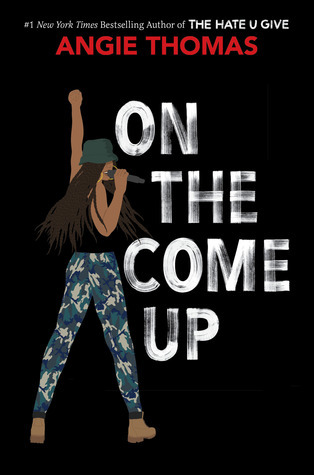 This book includes a girl who dreams of being a hip-hop star, but whose real life includes piling up bills, food banks, and potential homelessness. I have been watching Anna for years on YouTube and love her Capsule Wardrobe and organizing videos. 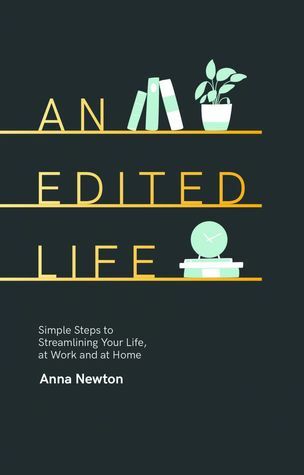 I am excited to read her book and see if I am inspired by any of her tips on decluttering, capsule wardrobes, and organization. 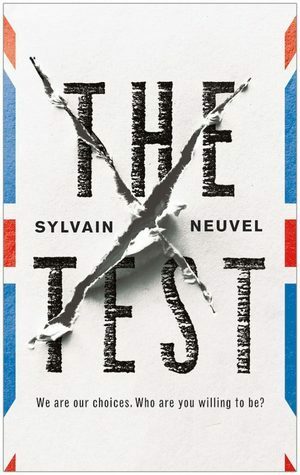 Last year some of my favourite books of the year were the “Sleeping Giants” trilogy by Neuvel and I am excited to see what this new book brings to the table. There isn’t too much known about this book except that it is an “immigration dystopia” which sounds very intriguing to me. 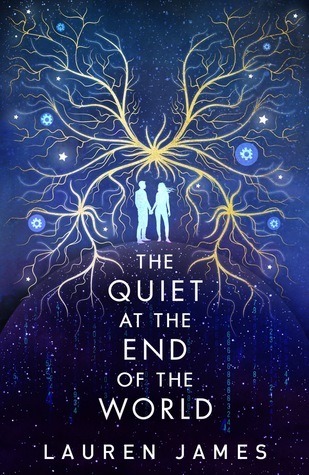 Last year I loved James’ “The Loneliest Girl in the Universe” and a very excited for this novel as well. This book involves the only two young people on the planet and humanities existence is at stake. 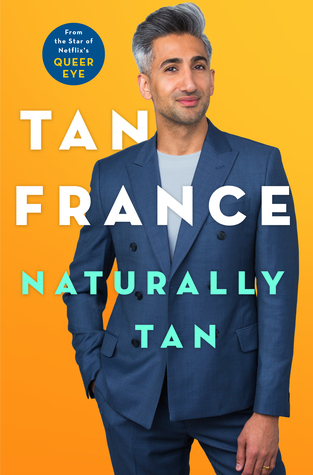 Like most people in the world I loved and really enjoyed watching Queer Eye and finding out that Tan was writing a book made me very excited. I am intrigued to find out more about his life by reading his memoir. 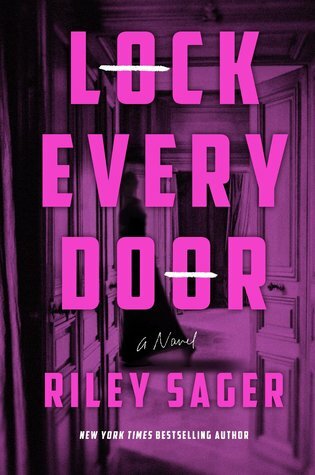 I am not much of a horror book people, but I have really enjoyed Sager’s previous novels, Final Girls, and The Last Time I Lied. This new book involves a possible haunted building, missing people. and a lot of secrets. 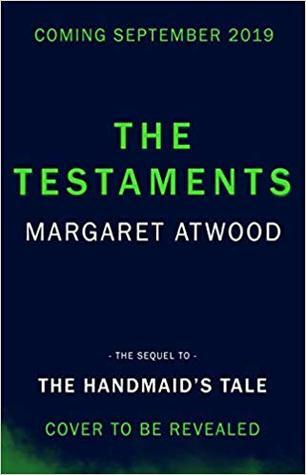 I have loved The Handmaid’s Tale ever since I first read it in first year university and finding out that she is writing a sequel has made me very excited. This book takes place 15 years after the cliffhanger ending in the original and I am intrigued to find out where it will take us. Those are the books I am most looking forward to this year. Do you have any exciting upcoming releases I need to add to my To Read list? Previous PostPrevious what does a records coordinator do?